Eritek’s Chief Scientist has significant experience in the design, fabrication and operation of optical power beaming devices. Optical power beaming can be used to provide power to untethered devices where battery power alone would be insufficient. 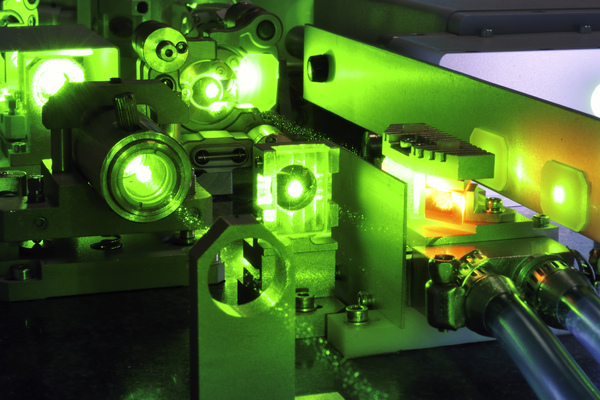 Operating in the 1550 um band, which provides much higher eye safety compared to conventional systems, Eritek has demonstrated the transmission of optical power via a laser beam at distances of several hundred meters.